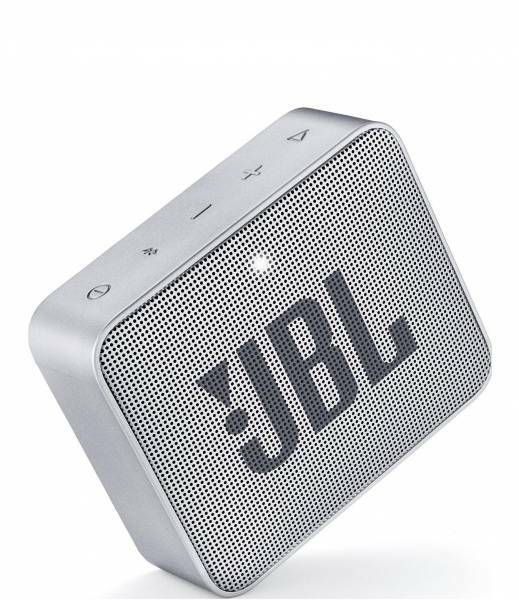 Product information "JBL Go 2 Bluetooth Portable Speaker in Grey"
Rechargeable Battery: Built-in, rechargeable Li-ion battery supports up to 5 hours of playtime. Waterproof design: The IPX7 waterproof housing makes GO 2 perfect for worry-free listening by the beach or poolside, or even in it. Audio cable input: Don’t worry if Bluetooth is not available, plug the audio cable into the speaker and enjoy your music all the same. 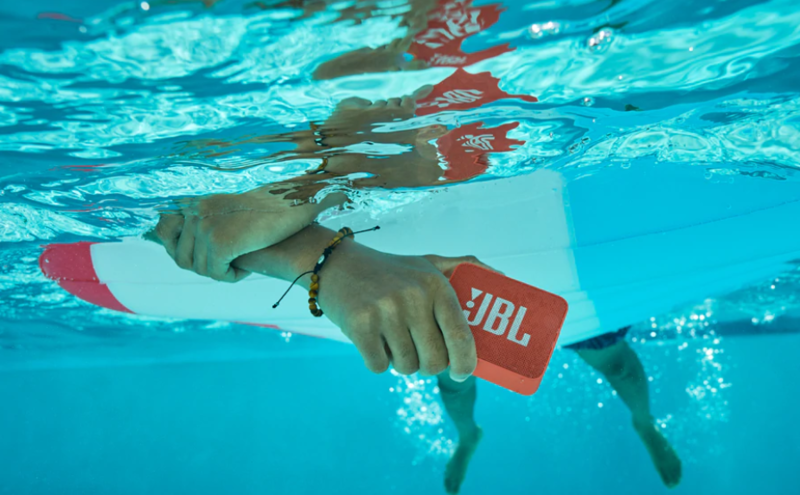 The JBL GO 2 is a full-featured waterproof Bluetooth speaker to take with you everywhere. Wirelessly stream music via Bluetooth for up to 5 hours of continuous JBL quality sound. Making a splash with its new IPX7 waterproof design, GO 2 gives music lovers the opportunity to bring their speaker poolside, or to the beach. GO 2 also offers crystal clear phone call experience with its built-in noise-cancelling speakerphone. Crafted in a compact design with 12 eye-catching colours to choose from, GO 2 instantly raises your style profile to all-new levels. Related links to "JBL Go 2 Bluetooth Portable Speaker in Grey"